24) When Beyonce surprised a crew member on his birthday. 24. 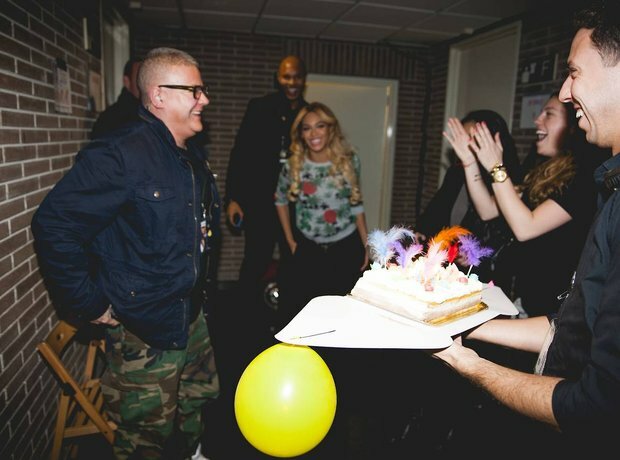 24) When Beyonce surprised a crew member on his birthday.